How many hours every week do you spend hand cleaning your food prep equipment? 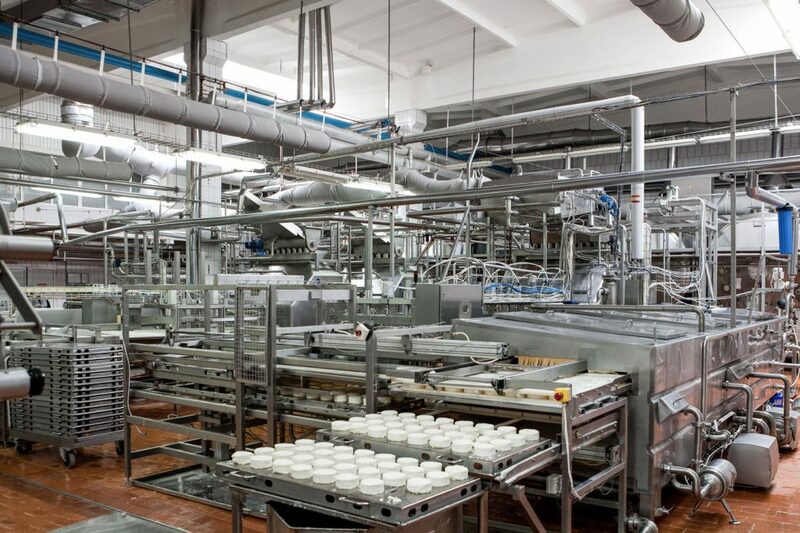 The Hotwash YM2500 works to reduce the costs involved in keeping your equipment clean. The unit (pictured right) has a pullout tray to make it easy to get items in and out and is made from food-grade stainless steel. 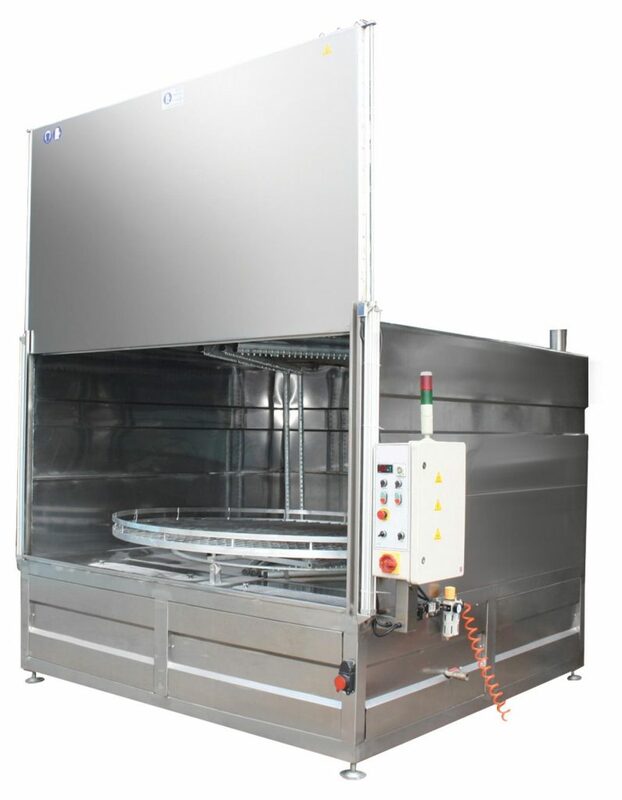 Once filled and closed, the Hotwash YM2500 heats the water and uses high-pressure sprayers to clean the items on the main tray, which rotates to ensure that everything is cleaned perfectly.